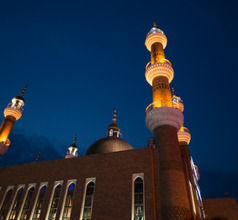 Also spelt as Ürümqi, the city of Wurumuqi is the capital of the Xinjiang Uyghur Autonomous Region in China. 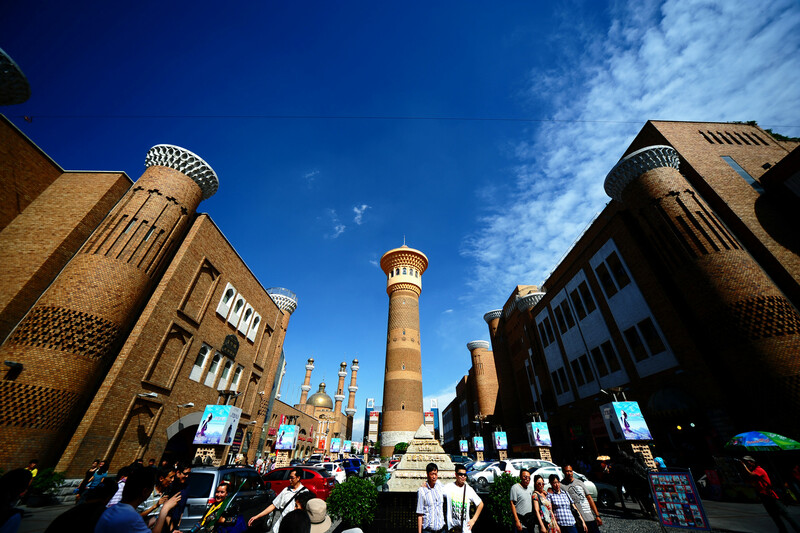 Being a region in the north-western corner of the country, it has been one of the popular trading routes along the Ancient Silk Road and an important entry point for businessmen from Persia and the Middle East. 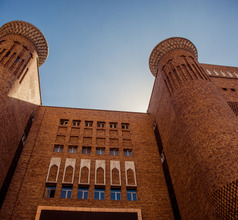 A large part of the existing population is Han Chinese but the presence of the Muslim Uyghurs, Huis, and Kazakhs has made the city an interesting mix of ethnicities who have lived peacefully for centuries. What attracts tourists to the city from all over the world is the colorful Silk Road Snow Folk Festival held between December and March of the following year, similar to the Snow Festival of Harbin. According to Guinness Records, Wurumuqi is the world’s most remote city from an ocean. The city is surrounded by vast and arid deserts like the Gurbantunggut in its north and the Taklamakan on its southern side. But due to the fact that there are several small rivers flowing down from the Tian Shan Mountains (a UNESCO World Heritage Site), the region has green pastures all around. This has endowed the region with a unique blend of yellow arid deserts and lush greenery. Historically, the city of Wurumuqi has always been a stronghold of the prominent dynasties of China. 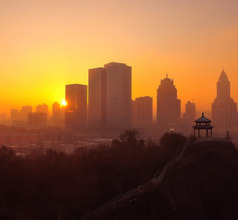 It has been a coveted city because it was an entry point into China for traders from the West. 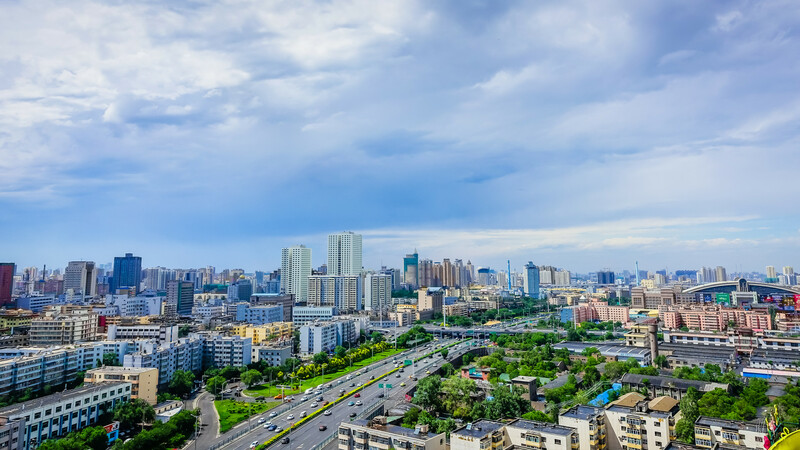 Since ancient times, the city has been a prosperous area with well-developed agriculture and commerce. The handicrafts industry has always thrived here and still is a booming business for the locals. 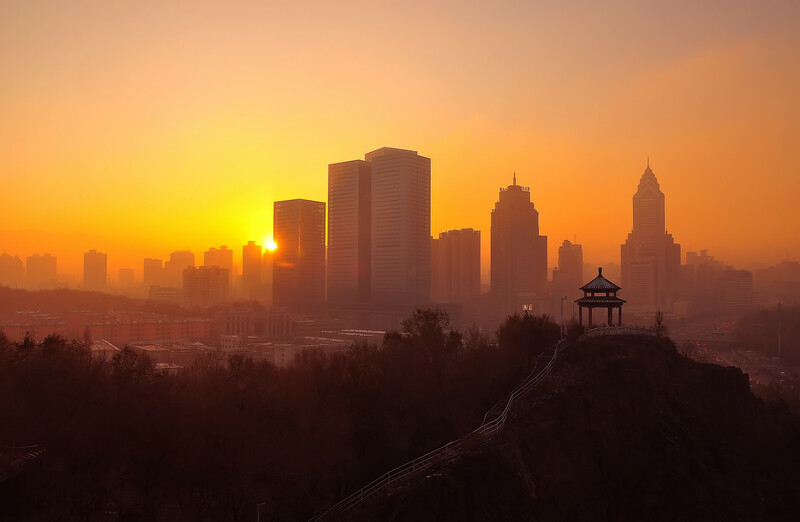 With the progressive measures of the government in recent years, the city has become a popular tourist destination in China despite its remoteness. Wurumuqi is a superb mix of the old and the new. 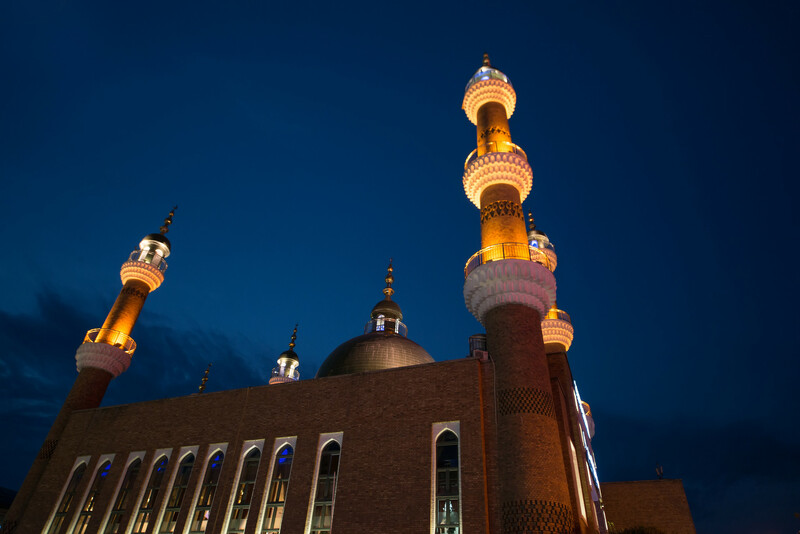 On the one hand, one can see beautiful examples of ancient architecture in the form of the Tartar Mosque and Southern Mosque. And on the other hand, the city offers modern entertainment facilities for tourists like the International Grand Bazaar. One cannot visit the city and not spend a couple of days browsing in the Bazaar. This attraction is filled with little cafes selling delicious local snacks and countless shops selling exquisite handmade souvenirs like sweaters, embroidered accessories, jewelry, showpieces, and more. 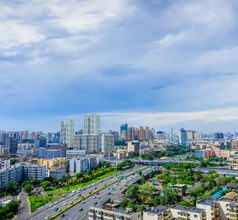 Wurumuqi City is a popular tourist destination in China with a constant stream of domestic and overseas visitors, especially in the spring and summer seasons. Accommodation is available in the form of 2, 3, 4, and 5-star hotels as well as cheap hotels, inns, and guesthouses. The rooms are usually clean but the number of amenities depends on whether the place is star-rated or not. The upscale hotels provide in-house restaurants serving International cuisine, 24x7 housekeeping, airport shuttle services, in-room dining, swimming pools, and even customized sightseeing packages. The English language may be a problem in the cheaper places so it is best to download a suitable translation app. 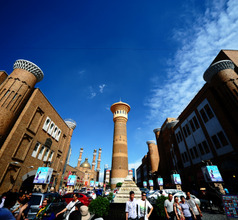 The tourist attractions in Wurumuqi City are of different types. The UNESCO Site of Tian Shan Mountains is the highlight of Wurumuqi City attractions. Besides its never-ending line of snow-capped mountains, the region is considered the most beautiful in the world because of the high-elevation Heavenly Lake. The crystal clear waters of the lake reflect the heavenly surroundings of tall peaks and lush green spruces, giving the lake and its surroundings a surreal beauty that seems to belong to another world! The Keziliya Grand Canyon located about 48Kms from downtown Wurumuqi is also a must-see in the region. Also called Tianshan Grand Canyon, this attraction consists of the Tianshui Lake, Green Dragon Bay, Zhaobi Mountain, Swan Lake, and other scenic spots that have an unearthly beauty. Hiking and boating are the most popular tourist activities in this scenic area. 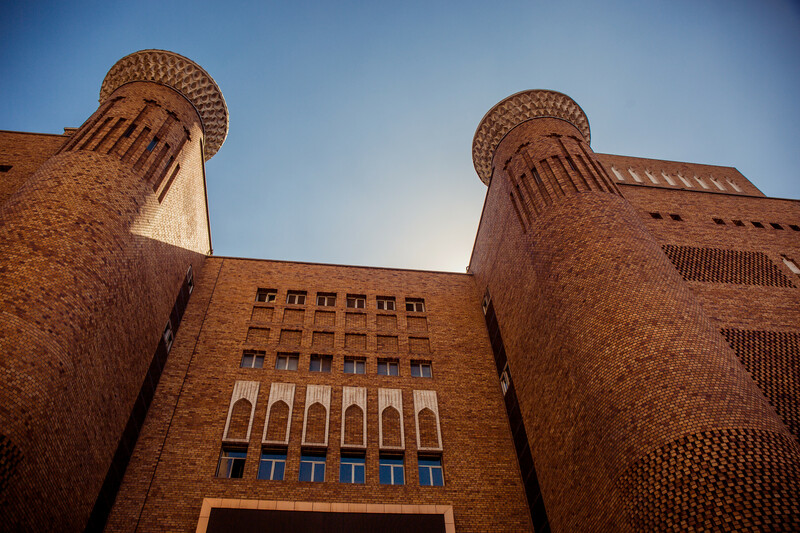 For those who like to learn about ancient cultures, a visit to the Xinjiang Uyghur Regional Museum will be a real treat. The museum consists of more than 50,000 artifacts like ancient mummies, folk art items of 12 ethnicities, ironware, wooden carved items, bronze ware, beautiful and colorful brocades, pottery, tomb figurines, stone inscriptions, writings, weapons, coins, etc. 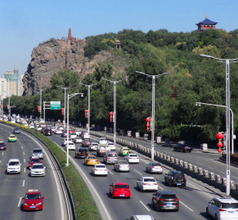 Hongshan or Red Hill is another place that one must visit while in Wurumuqi City. This mountain is as famous for its picturesque beauty as it is for its popular tourist activities. On the hill is a park with a huge Ferris wheel where people, and especially children like to enjoy. 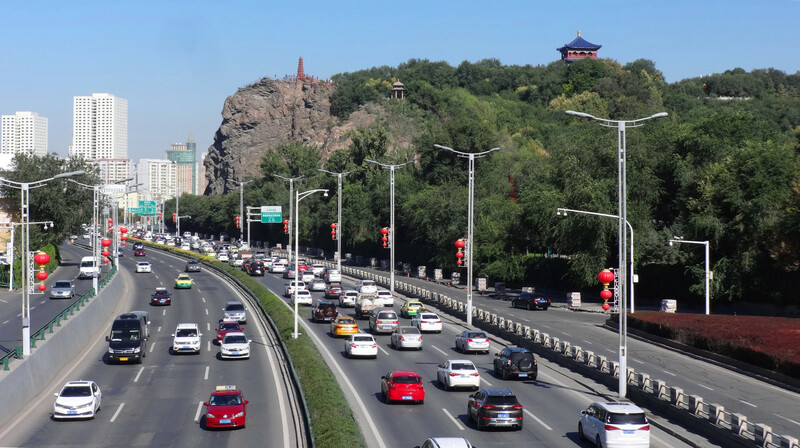 The hill is also well-known for the Zhenglong Pagoda and the tower at the summit which provides a wonderful panoramic view of the lush green surroundings. Just 5Kms from Wurumuqi City is the Shuimugou Hot Springs Scenic Area. This park is surrounded by five mountains and a river and is the most picturesque tourist attraction near Wurumuqi. Some of its highlights include the Shuimogou Hot Spring, Qingquan Temple, and Hanwen Mountain. Urumqi Railway Station is the new station on the western side of the city which serves both conventional and high-speed trains, and is the terminus for the Beijing to Urumqi route, which has now been cut down to just 18 hours. Urumqi South Railway Station was formerly Urumqi Railway Station (make sure your Taxi driver takes you to the right place)! Located on the south-west side of city, it serves conventional low-speed trains on both local and long distance routes. Urumqi Diwopu International Airport has three terminals with a 4th one under construction. It is an up-to-date airport serving Xinjiang’s capital. With a space of 16 kms to downtown, taxi takes half hour to make the trip. Whereas, Metro Line 1 connects the airport to urban center. Options of buses (RMB1.5) and Airport shuttles (RMB15) is also available. It has most major airlines going to important domestic and few Asian and European ports as well. The signature dish of Wurumuqi City is Baked Mutton Kebabs. Tender lamb pieces are marinated with special aromatic spices and barbequed on skewers. This dish has a delicious smoky flavor and is served in upscale restaurants as well as at roadside vendors. Generally, the cuisine in Wurumuqi follows the cooking style of the Xinjiang Autonomous Region. The dishes have an interesting mix of herbs but are not too spicy. The food is not expensive but is still rich in flavor. Besides mutton kebabs, the other local specialties of Wurumuqi City are Lamian Noodles (hand-pulled noodles), grilled whole lamb (another signature dish of the city), Uyghur Pollo (pilaf made with rice, meat, and vegetable dish), the Hui-style DaPanJi (aka Big Plate of Chicken) which is a large serving, Hui-style BanMian (noodles), etc.